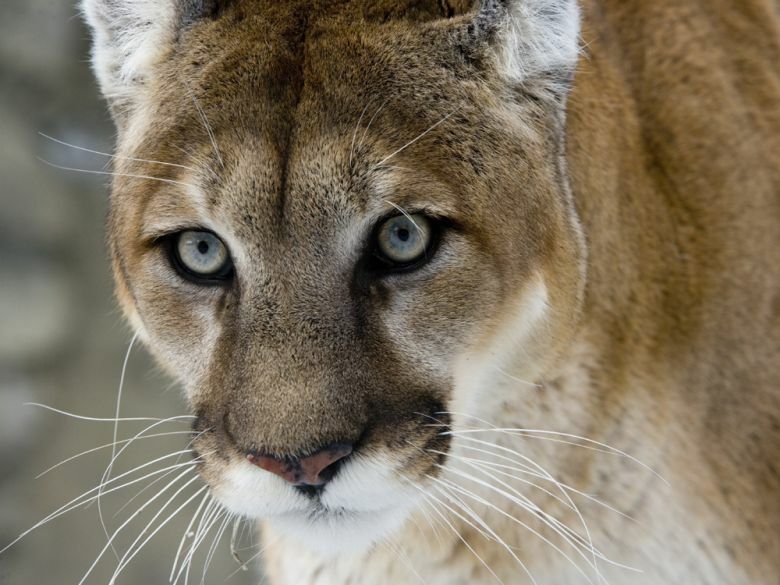 The US Fish and Wildlife Service (USFWS) recently declared that the Eastern Puma is officially extinct. The announcement has caused a tragic stir among wildlife enthusiasts, as humans are the main cause of its extinction. 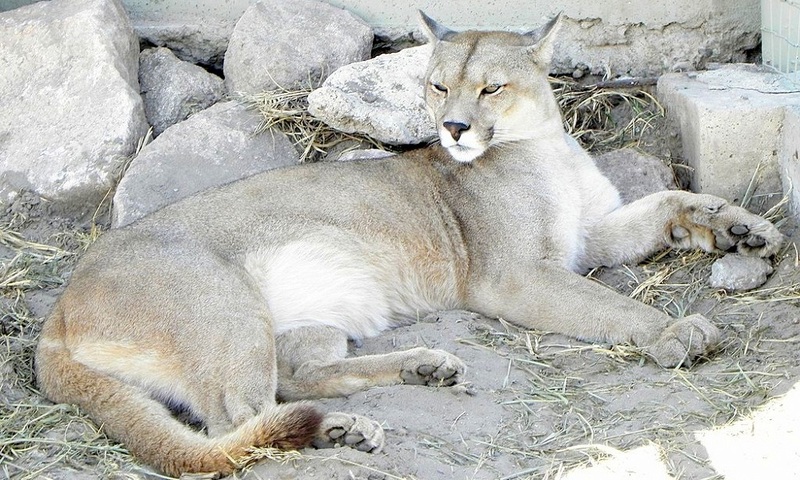 Last time when an Eastern Puma was spotted in the wild was 80 years ago, back in 1938. In 2011 USFWS started to review the status of Eastern Pumas under the Endangered Species Act. 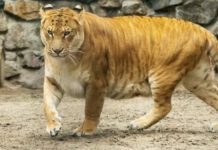 It was deduced in 2015 that there was no evidence of the existence of the large cats. The de-listing of the endangered Pumas has become official on 22nd February. Unfortunately, the extinction of this species was caused by humans hand. 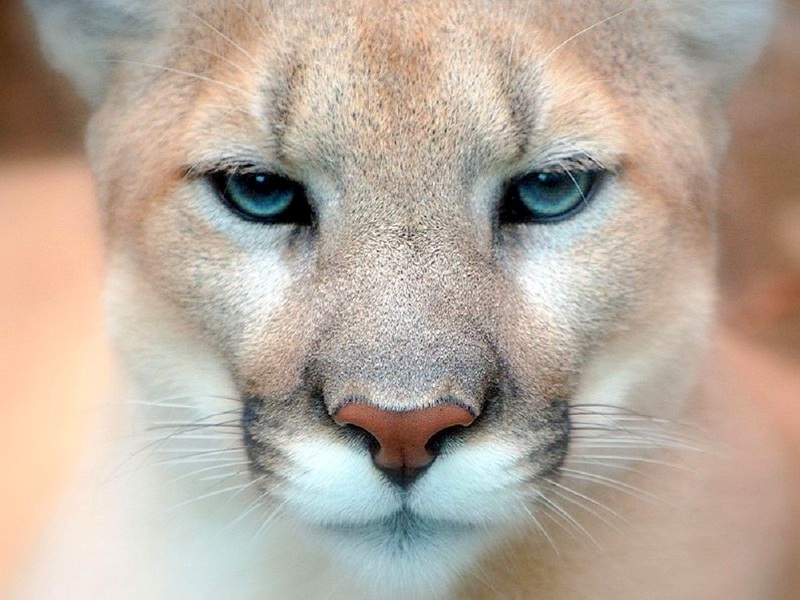 Excessive hunting, habitat destruction, trapping and the elimination of the whitetail deer, their primary prey, have caused the disappearance of these beautiful, wild cats. 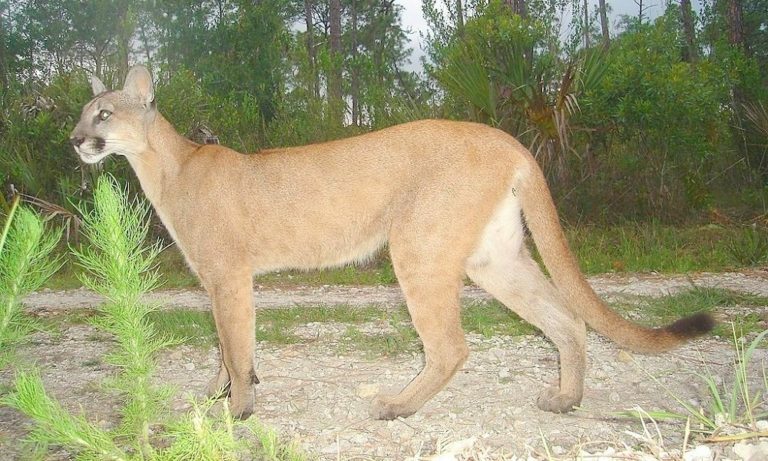 In the 1800’s The Eastern Pumas were found in abundance alongside the east Mississippi river. More than that, their extinction have led to the over-abundance of plant-eating preys, causing an imbalance in vegetation, which has further repercussions on human life. 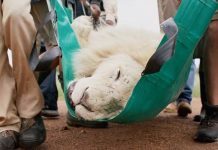 Wildlife activists have pleaded the authorities to help in the conservation of other near-extinct predators like jaguars by arranging planned release of the surviving animals in target habitats. 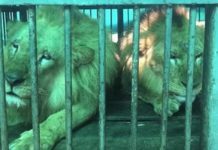 We hope people help to raise awareness for the survival of these precious animals. Watch the video bellow to find out the most endangered wild cats species on Earth!